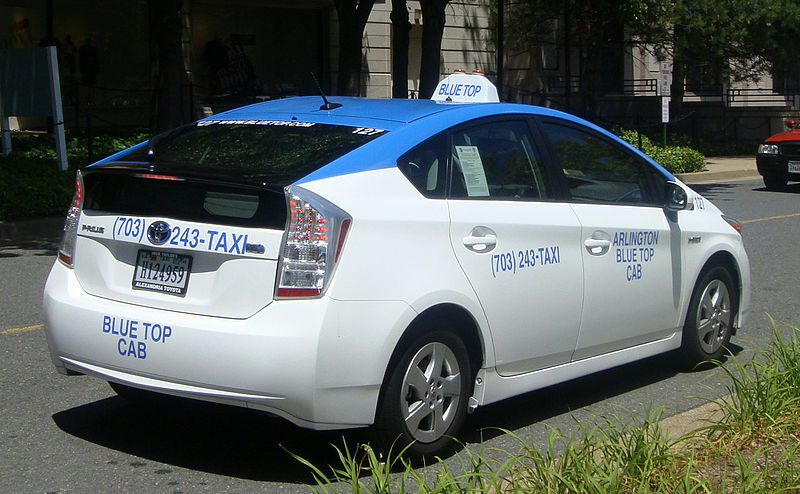 M&R Taxi Company, Inc., trading as Arlington Blue Top Cab, has been providing taxi service to the citizens of Arlington County, VA, since January 1984, when it began operation with 10 certificates. Since then, Blue Top’s fleet has grown to 171 cabs. Our radio-dispatched calls have increased 500%. Our clientele includes a variety of government agencies, associations and private sector companies. Blue Top is renowned throughout Arlington County for its knowledge and ability in transporting special-needs passengers. Our accounts include the Virginia Department of Medical Assistance Services, the Virginia Department of Rehabilitative Services, the Virginia Department for the Visually Handicapped, the Arlington County Community Services Board, the Arlington County Department of Human Services and the Arlington Chapter of the American Red Cross. We were the first cab company in Northern Virginia to recognize the local senior citizen population as a viable market and offer a senior citizen discount. Blue Top is also known as one of the safest cab companies in the area with over 10 million miles driven without a major accident. Our sister company, Dulles Airport Taxi Inc. (DAT), is proud to be rejoining “The Washington Flyer Taxi” service at Dulles International Airport effective February 2008.